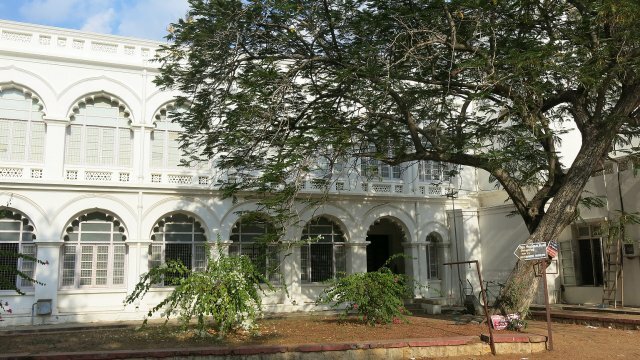 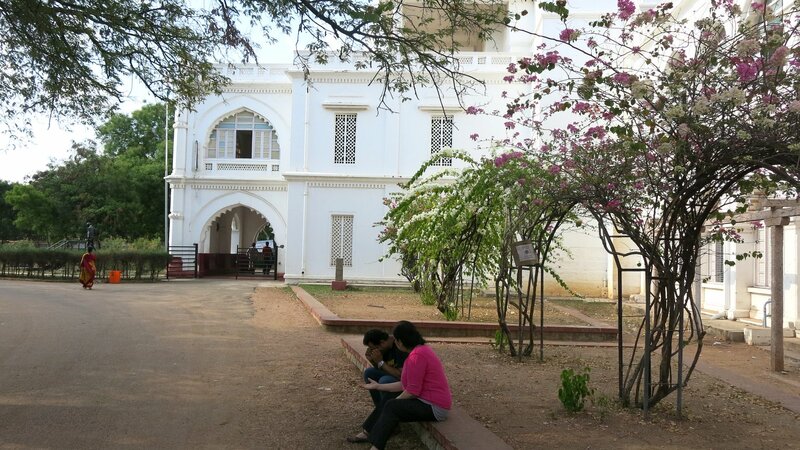 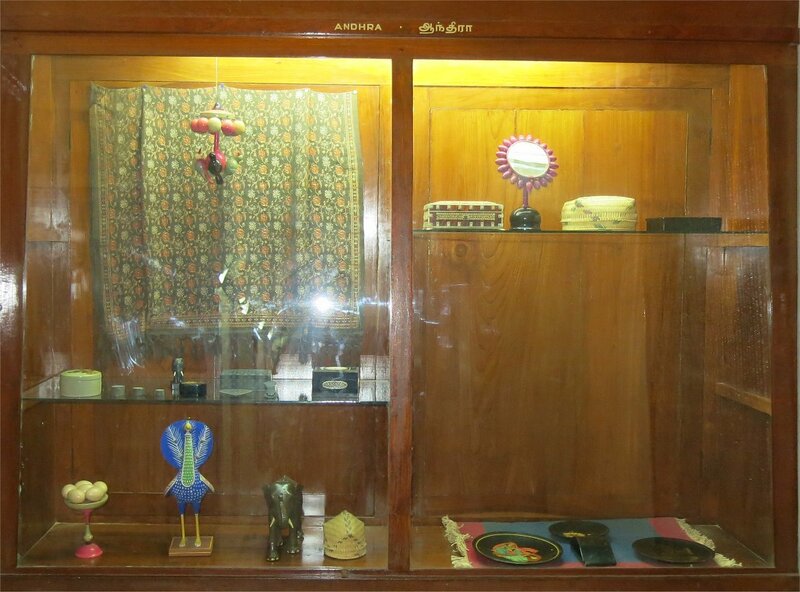 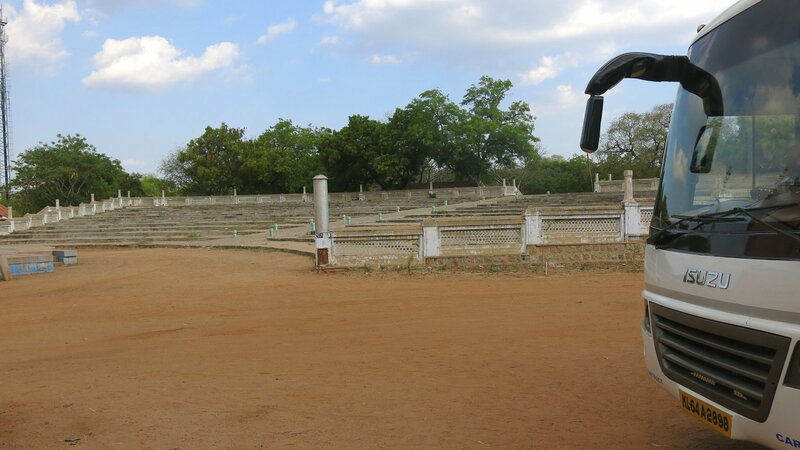 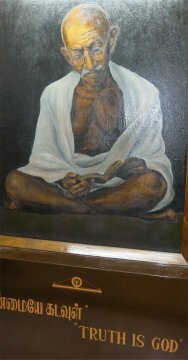 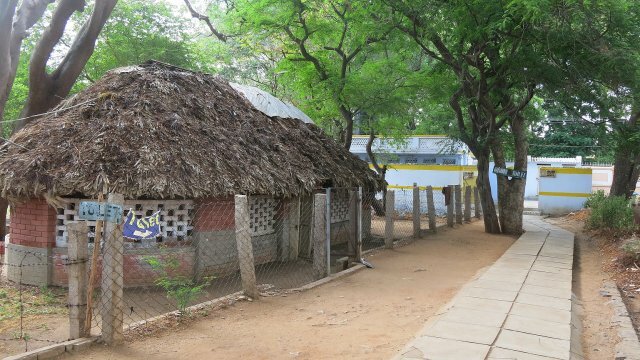 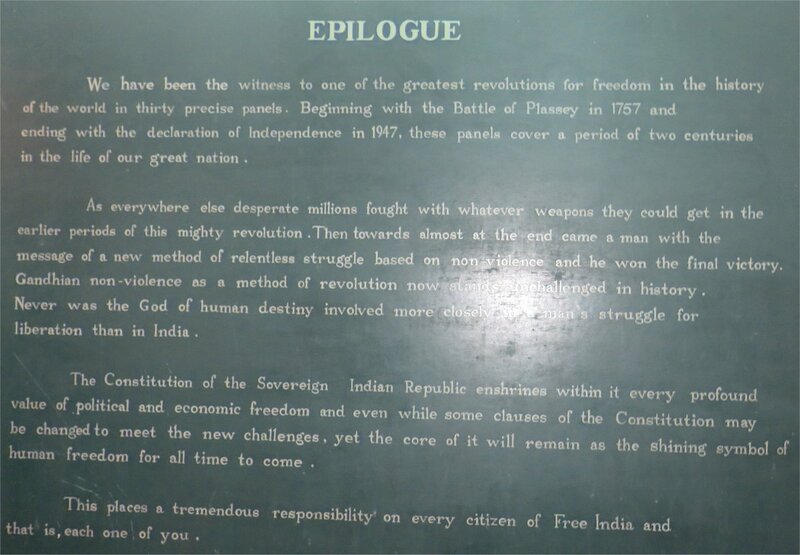 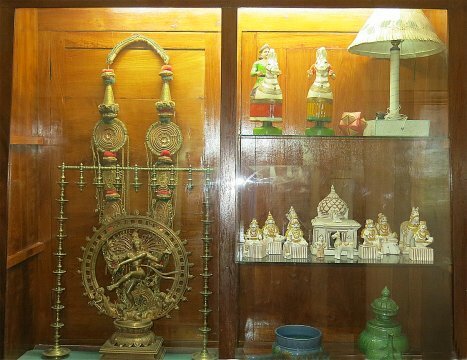 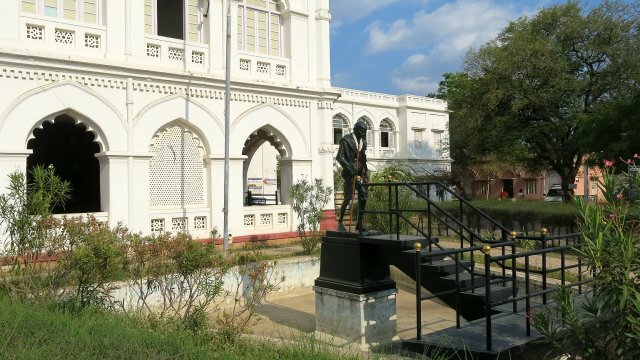 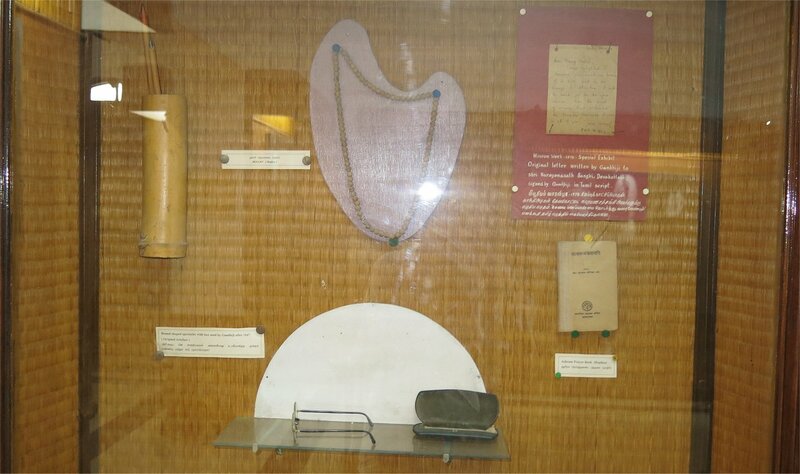 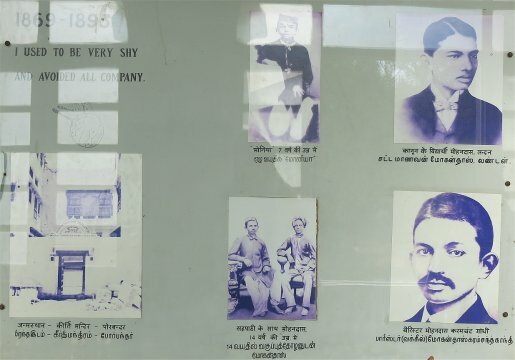 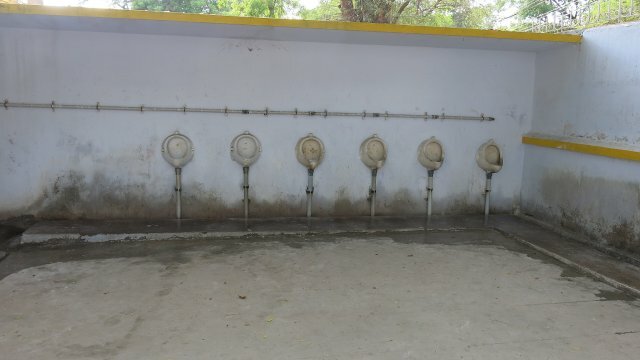 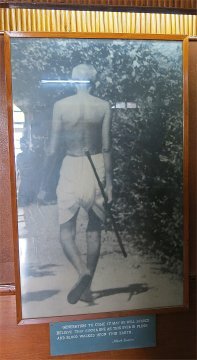 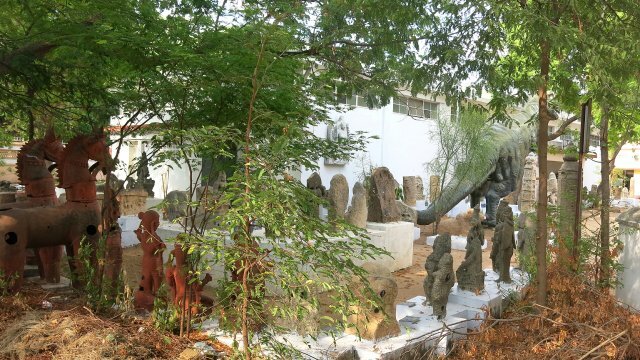 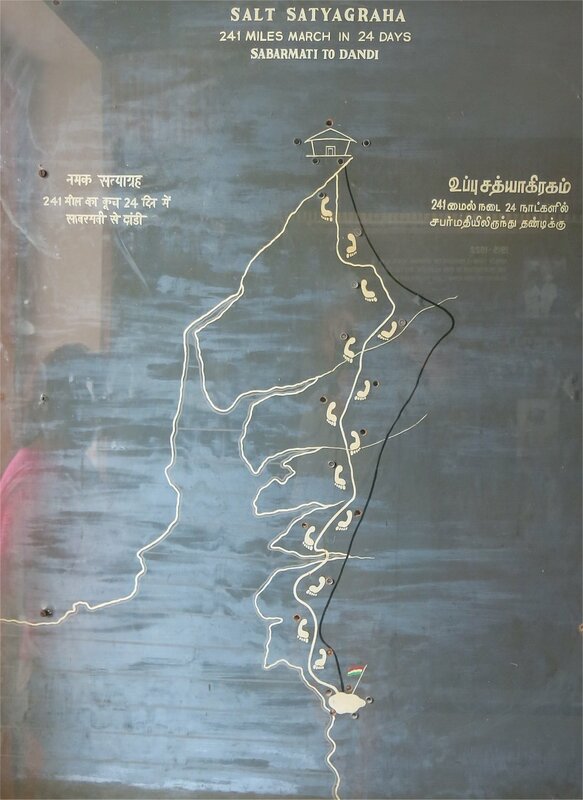 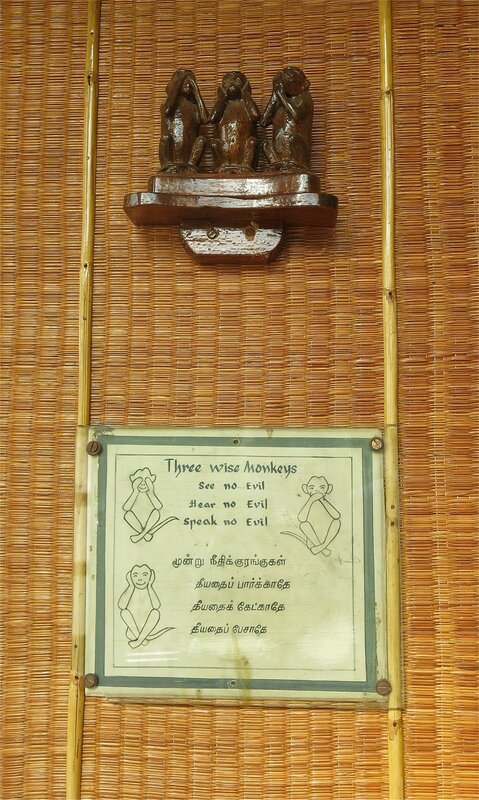 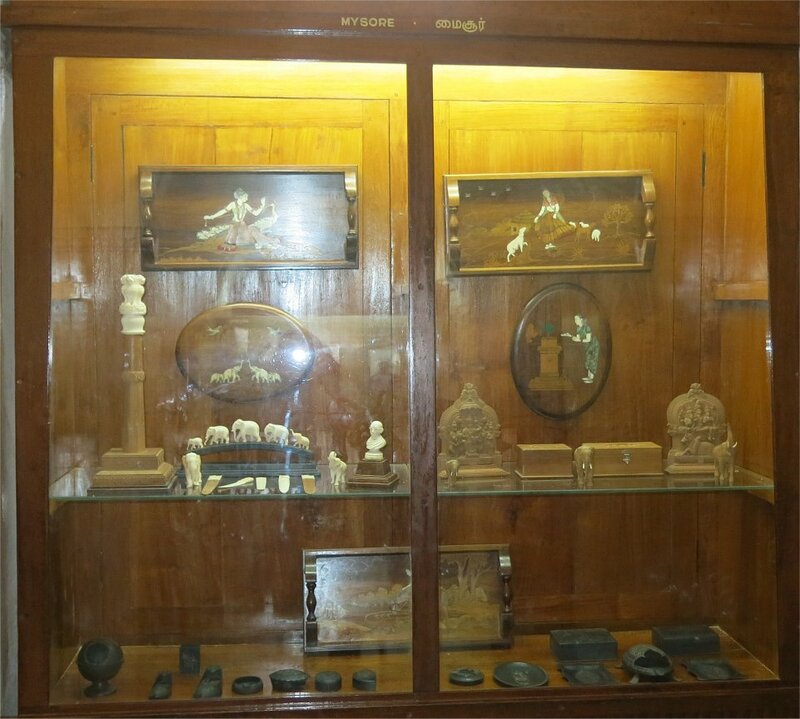 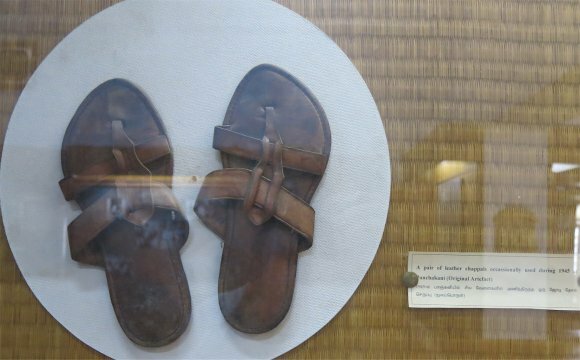 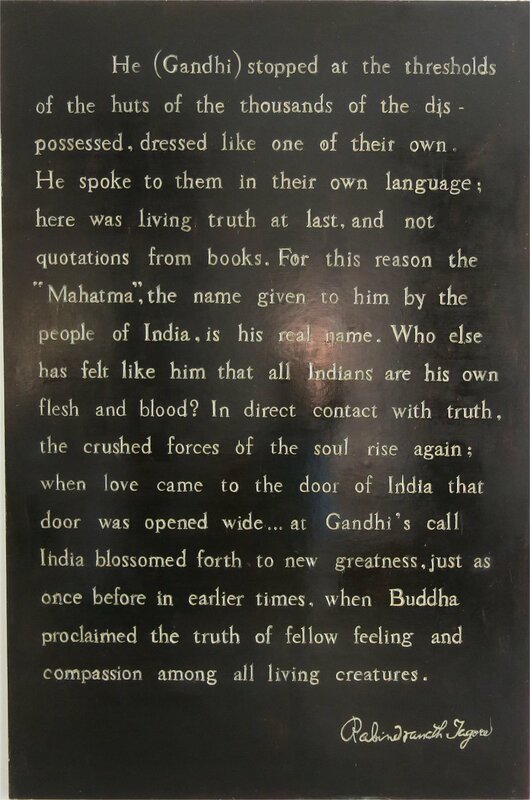 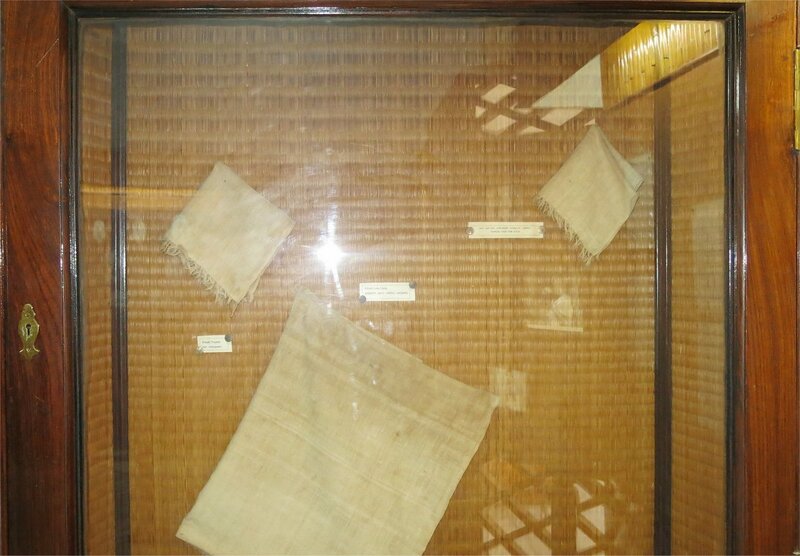 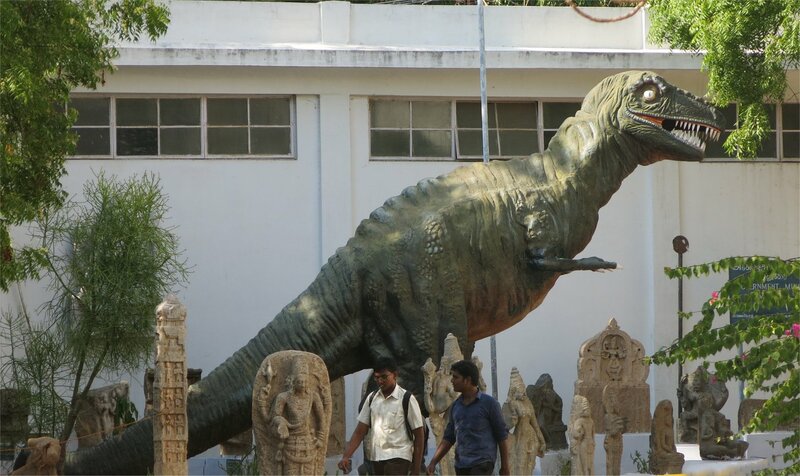 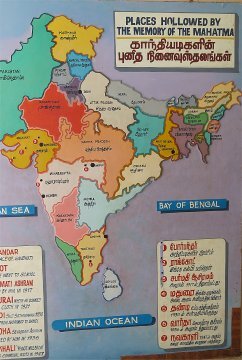 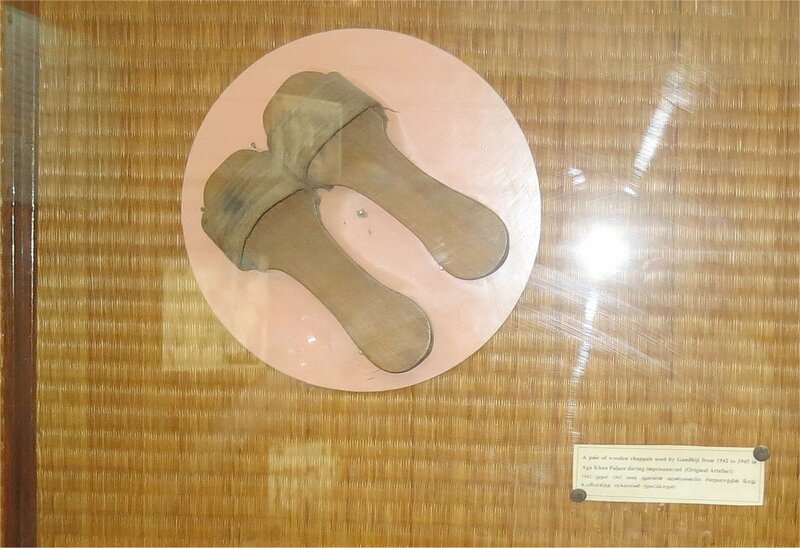 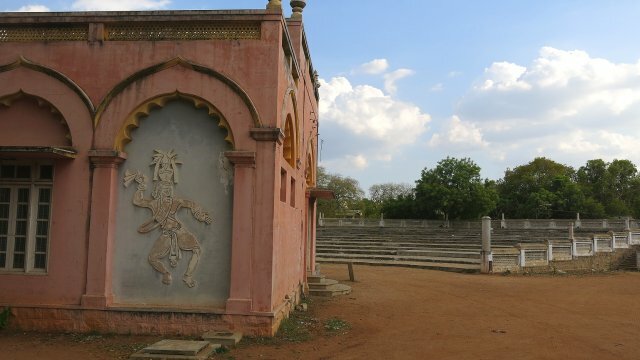 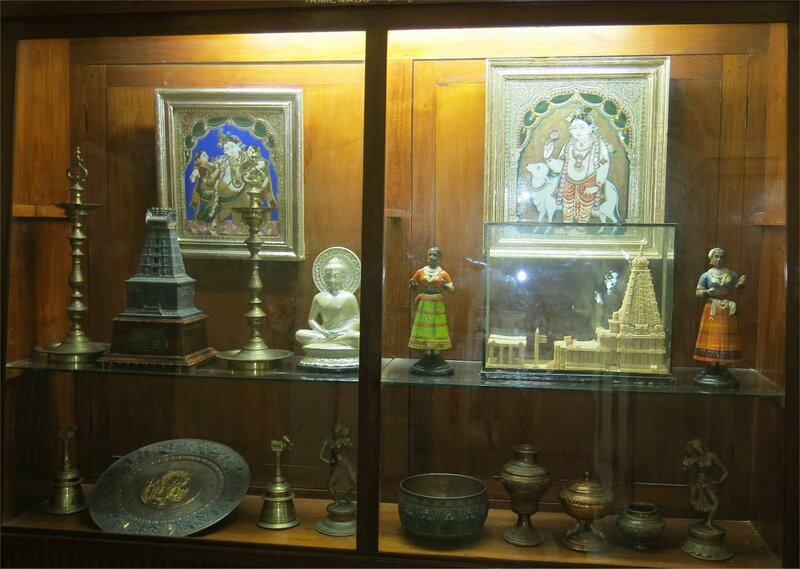 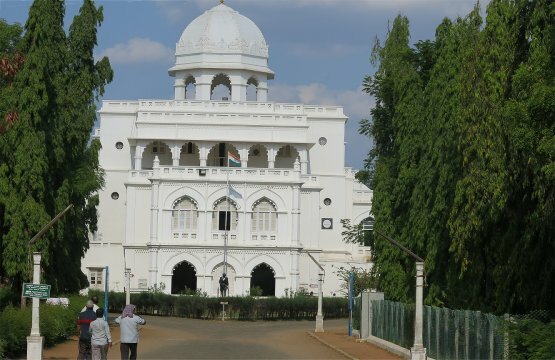 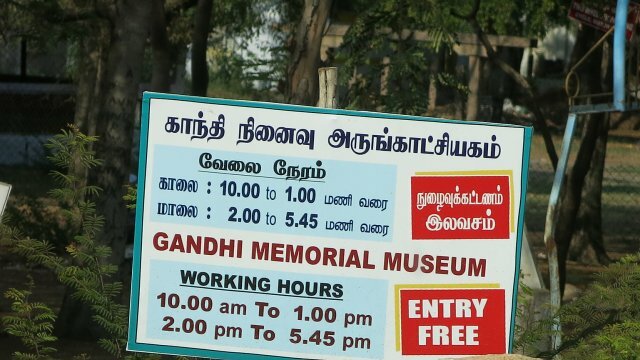 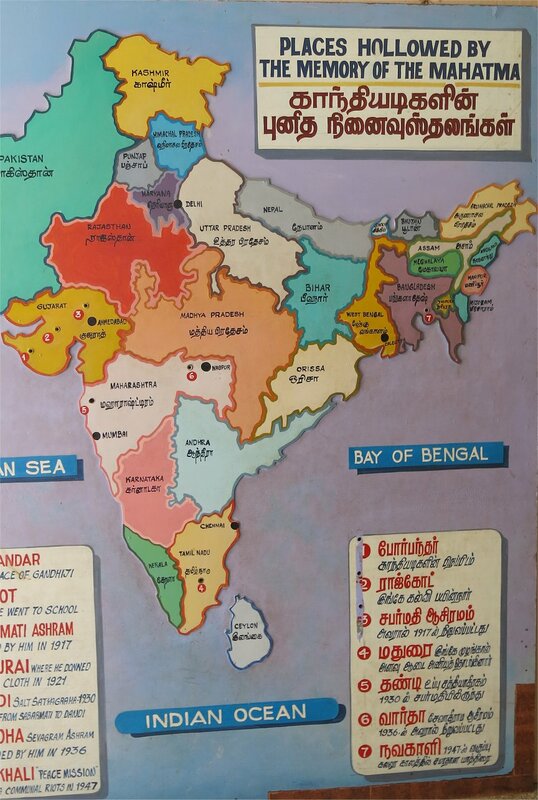 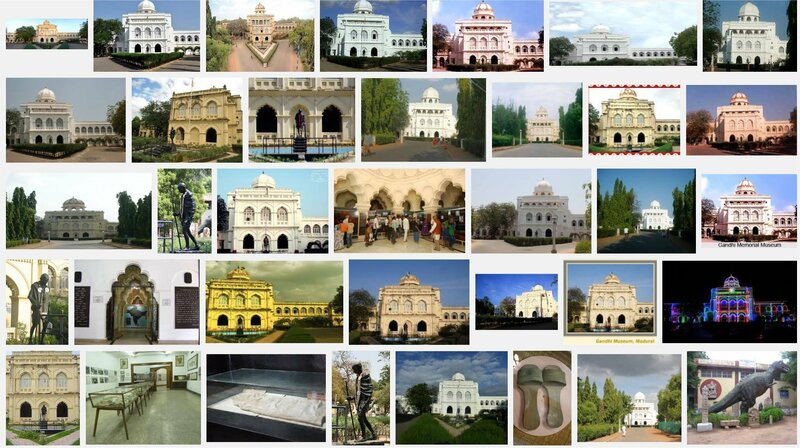 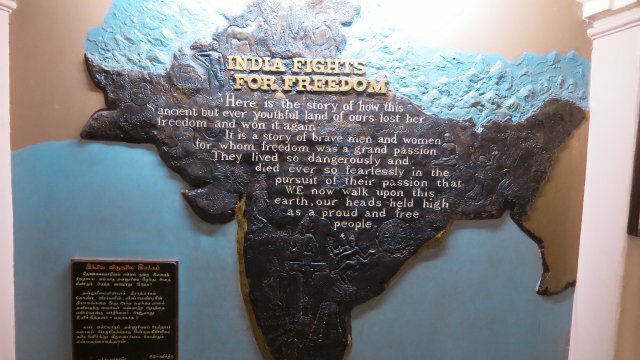 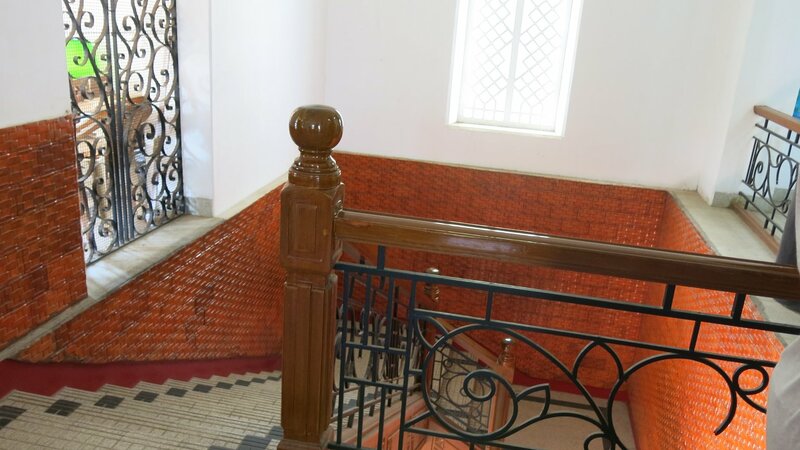 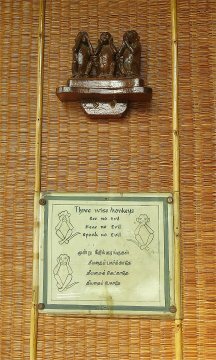 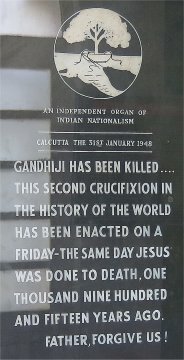 A major attraction in Madurai was the Gandhi Museum. 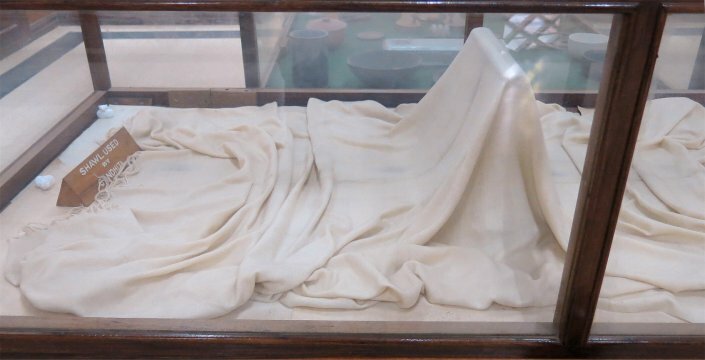 Temperatures are over 40C with humidex of 56C so it was refreshing to spend much of our visit out of the sun inside the slightly cooler museum. Sanjay said it would take at least three hours to go through everything, so gave us just 45 - 60 minutes as it was not fully A/C. 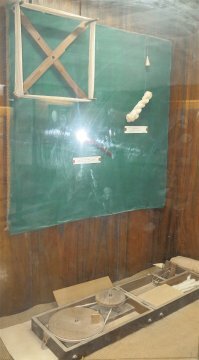 Bill took rushed pictures of all the displays so we can read "all about it" later. 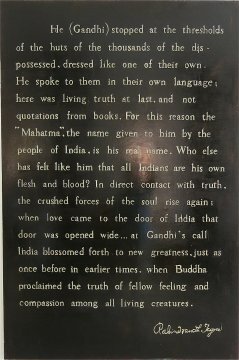 The lighting and glass on the displays made photography difficult but much of the text and illustrations can be made out if you click to larger images. 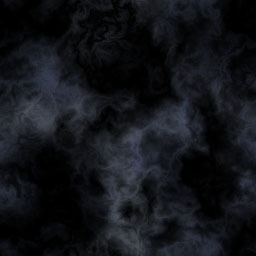 (See the next two pages s27a and s27b). After our rush tour through the museum we still had time to stroll around the grounds before boarding our bus.